Logan County native Sherry Murphy has been chosen to lead the Bowling Green Area Convention and Visitors Bureau. A graduate of Logan County High School and Western Kentucky University, she is a former director of Tourism in Logan County. She is the daughter of Rita Osborne and Darrell Murphy and the sister of Amy Cowan, all Logan residents. "The number of attractions there in Bowling Green really makes it a tourism mecca of activity there," Murphy told WKU Public Radio. 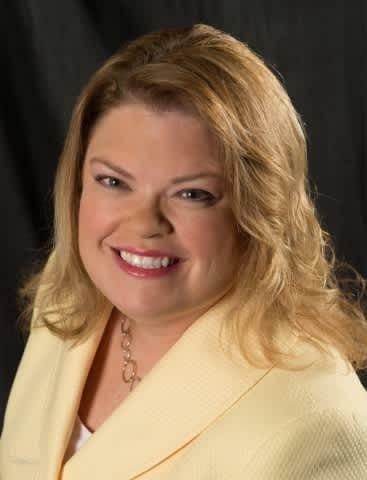 On Nov. 12, she will end 18 years as the executive director of the Elizabethtown Tourism and Convention Bureau and has held leadership offices at both the Kentucky Travel Industry Association and the Kentucky Association of Convention and Visitors Bureaus. Larry Bailey, the Bowling Green Area CVB’s board chairman. "The board was impressed with the growth Sherry oversaw while she worked in Elizabethtown, and we’re confident that she’ll bring that spirit to Bowling Green,” Bailey told NPR. Murphy says attractions like the Corvette Museum, Motorsports Park, Southern Kentucky Performing Arts Center, and the Aviation Heritage Museum make Bowling Green a major tourism draw. Murphy will replace executive director Vicki Fitch, who is retiring.